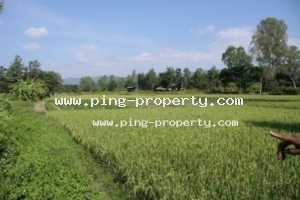 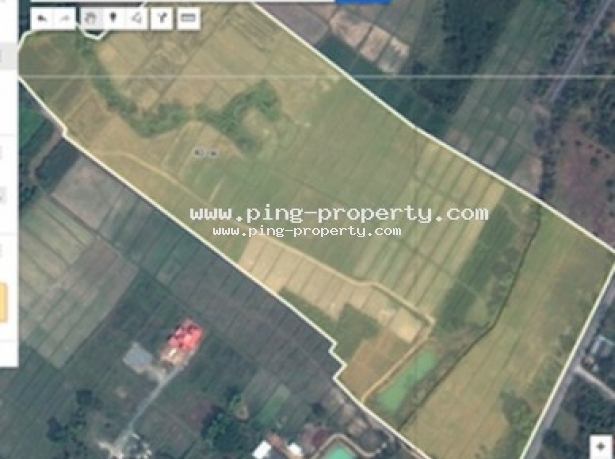 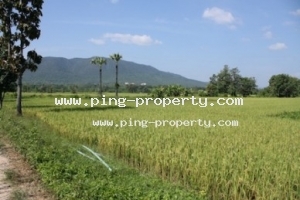 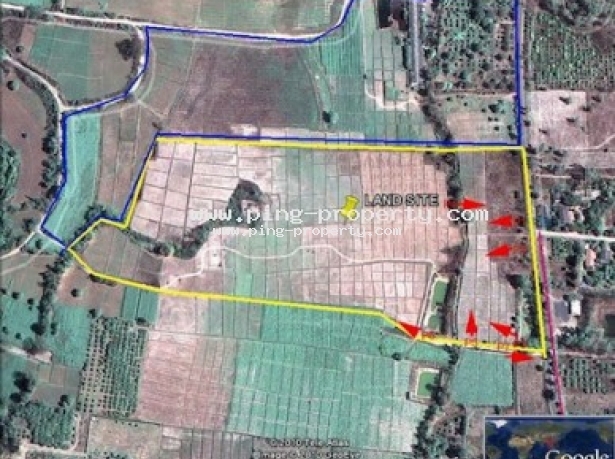 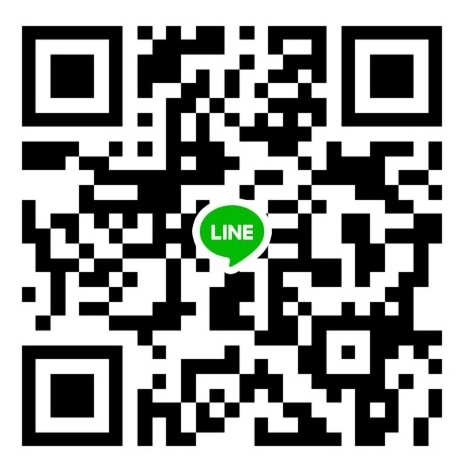 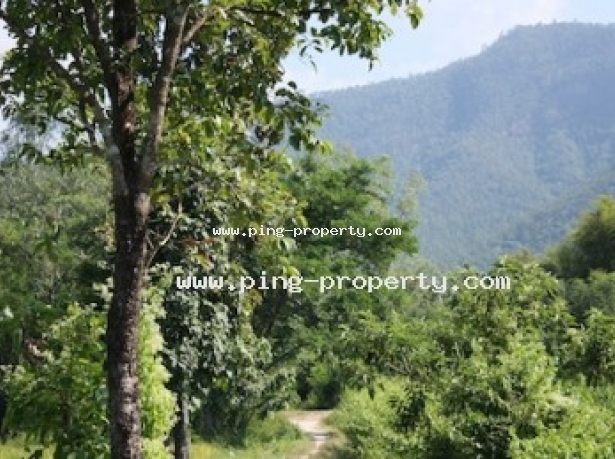 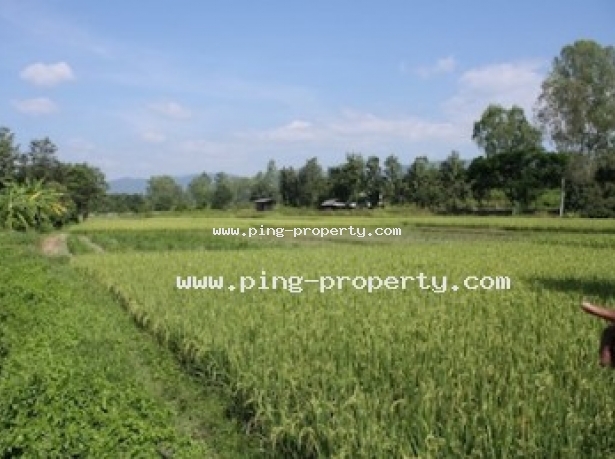 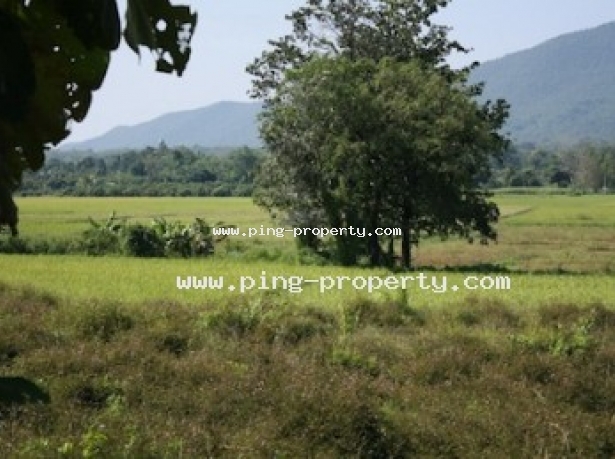 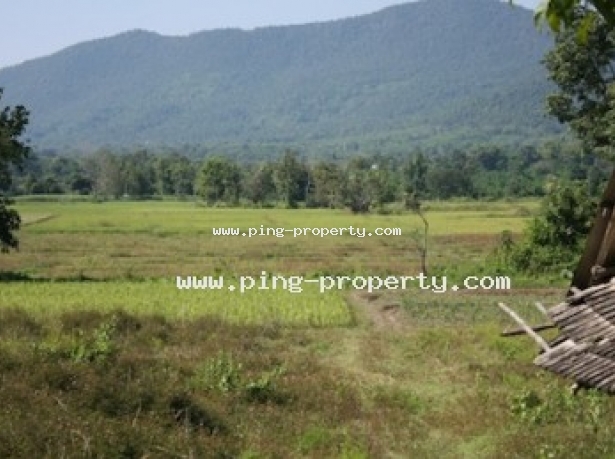 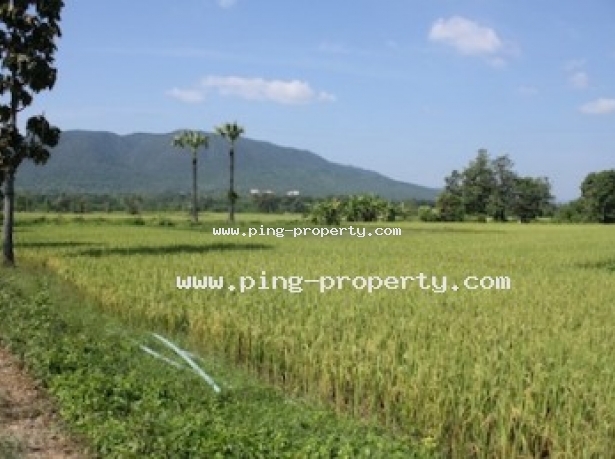 Big land for sale 48 Rai with Chanote on Tambol Mae On, Amphur San Kamphaeng, Chiang Mai.The land is located just off the 1006 Mae On road near to Mae On village and is less than 5 minutes from Mae On hospital. 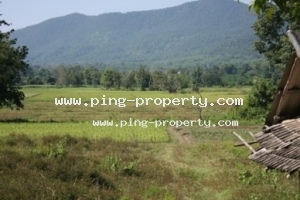 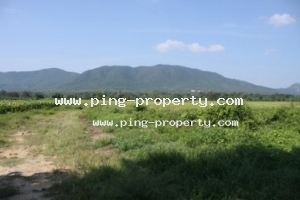 Samkamphaeng town centre is only 9 km from the land and Chiang Mai airport is 25 km away. 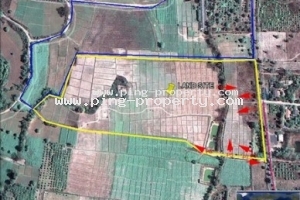 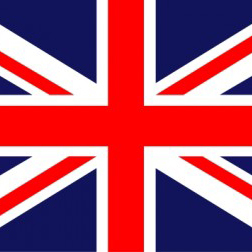 The land plot is rectangular in shape and is approximately 157m wide by 500m long, the land naturally drains down to the far end of the site into a local stream, and therefore they would not be any need to fill the site for a development project. 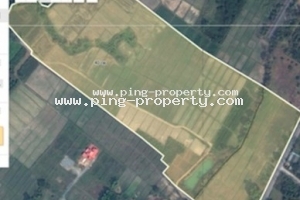 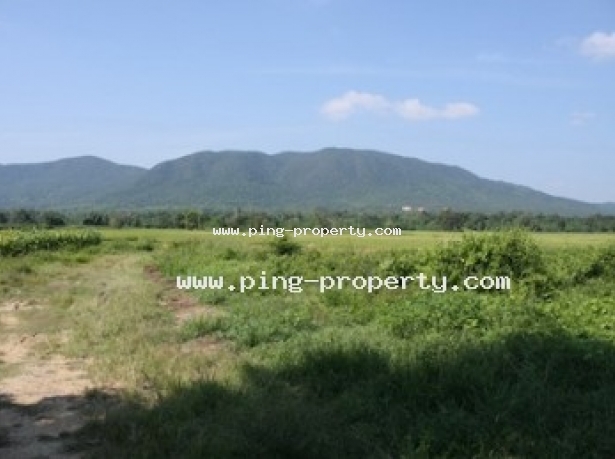 With the current expansion of Chiang Mai suburbs along the main 1317 highway towards Samkamphaeng, this plot leads itself ideally to a development site.